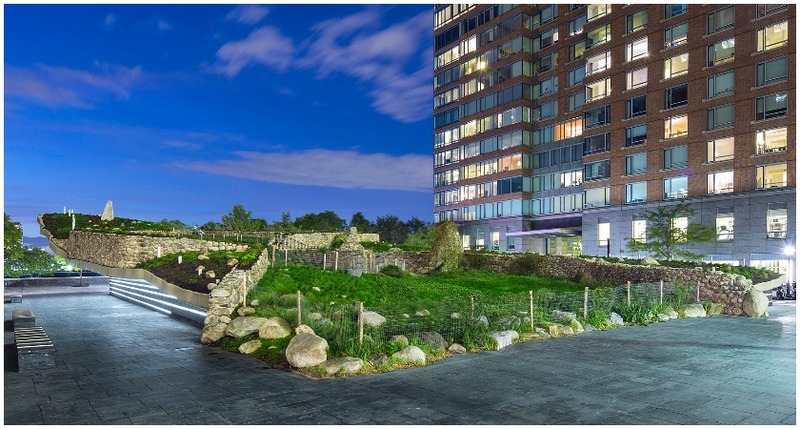 A FIVE million dollar redevelopment of the Irish Famine memorial in New York City has been completed. The iconic attraction has reopened in Lower Manhattan, a stone's throw away from Ground Zero. The original half-acre site opened in 2002 but was seriously damaged by water over the last 15 years meaning that the site had to shut down and be repaired. The monument intermittently opened in late 2017 and then re-closed to allow the crews to complete the final planting and landscaping. This final phase involved planting the vegetation native to Ireland, which had to be grown off-site in Oregon, in order to be strong enough to survive the winter and grow for years to come. The renovation is now fully completed with the final plants in place, and the monument is permanently open to visitors. CTA Architects served as the architect for the renovation. 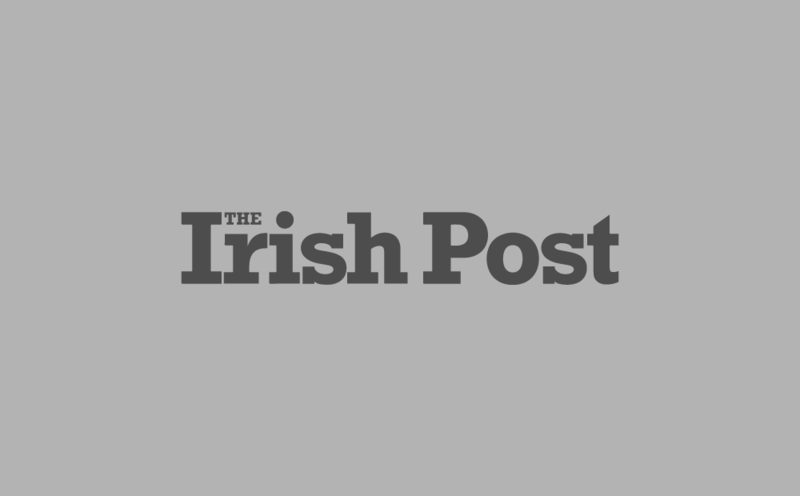 The team was very emotionally involved with the project because of their Irish roots, which has never been reported. CTA Architects' project manager for the renovation, Frank Scanlon, grew up in County Roscommon and County Mayo. He worked for a number of years in London and in Germany in both construction and architecture. He then returned to Ireland to attended FAS Loughlinstown and train in AutoCad. Frank moved to New York City in January 1994 and joined CTA Architects in August 1995. CTA Architects' principal in charge of the project, Dan Allen, also has Irish roots. The LiRo Group, a national project and construction management, engineering, and architecture firm, collaborated with CTA on the project. Visitors to the 96' x 170' Memorial wind through a rural Irish landscape, with paths carved into a hill thickly lined with native Irish plants and stones imported from each of Ireland’s 32 counties. The paths lead to a breathtaking viewing point 25 feet above street level, which boasts views of the Statue of Liberty and Ellis Island. 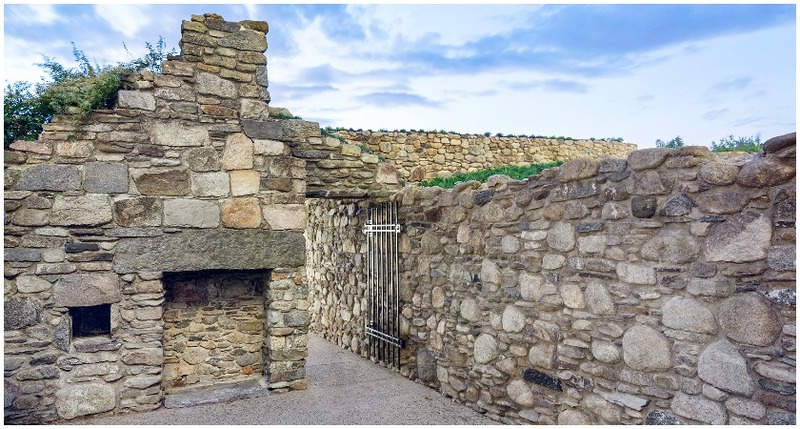 Located centrally along the pathways is an authentic Irish Famine-era stone cottage that was donated to the Memorial by Tolle’s extended family, the Slacks of Attymass, County Mayo. It was disassembled and brought over from Ireland and reconstructed on-site, within the green “hillside” of the Memorial.